Spring is upon us, and the next big day on the calendar for many of us is Easter. 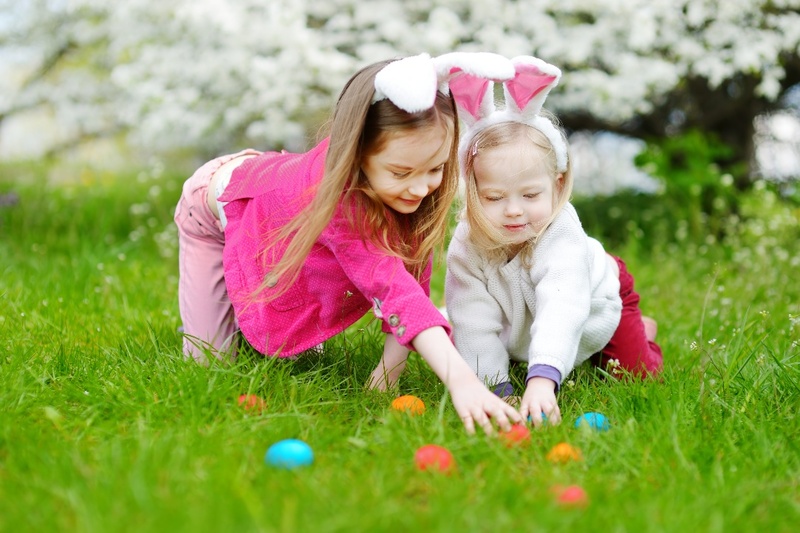 What are your Easter family traditions? Easter festivities have long been catered to young kids — dying eggs, photos with the Easter bunny, Easter egg hunts, and endless Instagrammable moments of children wearing bright colors. But why should kids have all the fun on this happy holiday? Here are some eggcellent Easter family traditions to start this year. One tournament. Fourteen locations. Sixty-eight teams. Eighteen game days. One winner. 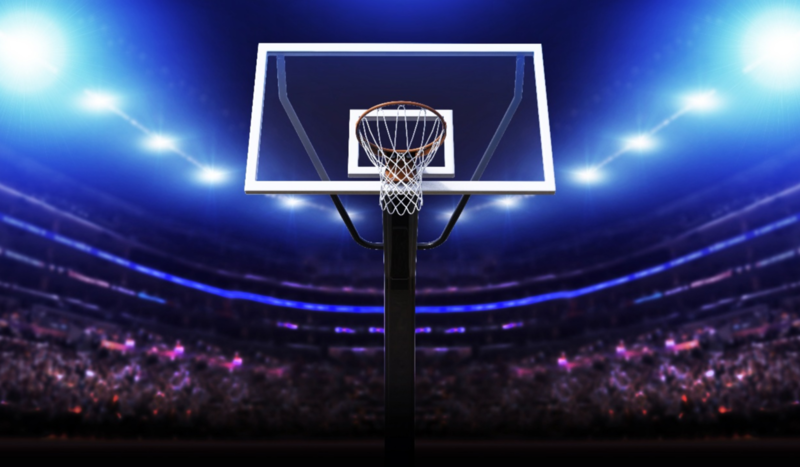 The madness is back, and if this year's NCAA basketball tournament is anything like last year's bracket-busting excitement, we're in for some entertaining games. This year, we're especially excited because the tournament ends in our own backyard, at U.S. Bank Stadium. That's right! The nation's top four Division 1 teams will battle it out for a chance at the title right here in Minneapolis, April 5–8. Whether you're watching from your sofa, the local bar, or want to grab a drink after the game here in town, here are some cocktails based on the No. 1 seeded teams and some Minnesota craft beers to get you in the spirit. Valentine's Day is right around the corner — a time to express your love through food, candy, cards, and drinks. So, play a little music to set the mood and surprise your significant other with dessert and drinks. It beats waiting in line at restaurants and picking from an over-priced menu. Plus, this will let them know you're willing to go the extra mile. To get you started, here are three Valentine's Day drinks and two easy-to-make desserts that you'll fall in love with. West coast vs east coast. Rookie coach vs longest tenured coach in the league. A second-year starting quarterback vs a 16-year starting quarterback. This year's battle for the NFL Championship is set. The New England Patriots, who are returning for the ninth time in 18 years, will take on the Los Angeles Rams, who shocked everyone with a 13-3 record this season. So, will you root for the savvy veterans or talented underdogs? The good news is no matter who you root for Feb. 3, you're bound to cheer on a record-breaking team. If the New England Patriots defeat the Los Angeles Rams, they will be the first NFL team in history to win their sixth national championship under the helm of the same quarterback, Tom Brady. If the Rams upset the Patriots, Head Coach Sean McVay will become the youngest coach to win the title at age 33. Currently, former Pittsburgh Steelers Head Coach Mike Tomlin holds that record, winning the title in 2009 at age 36. Regardless of the outcome, it's sure to be a showdown of epic proportions. 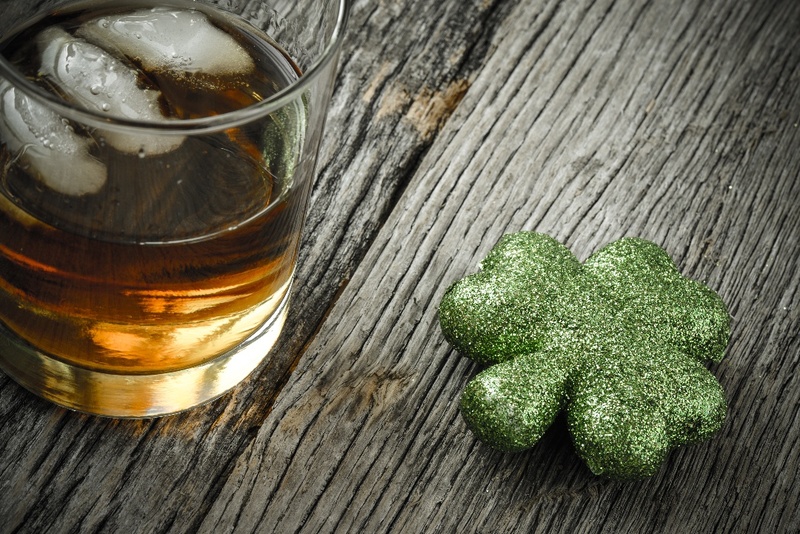 And the best way to celebrate the most-watched annual sporting event on TV is with drinks and food, of course! 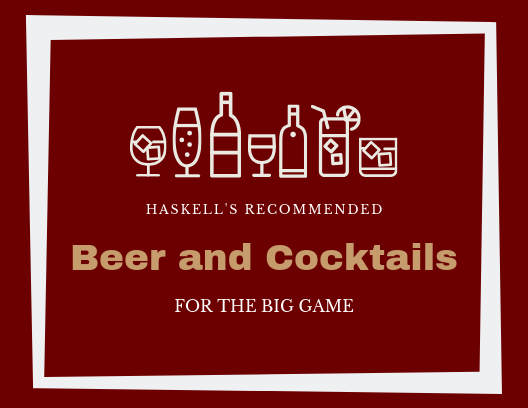 Here are our favorite tailgate drinks for The Big Game that hail from Los Angeles, New England, or just remind us of our favorite team. 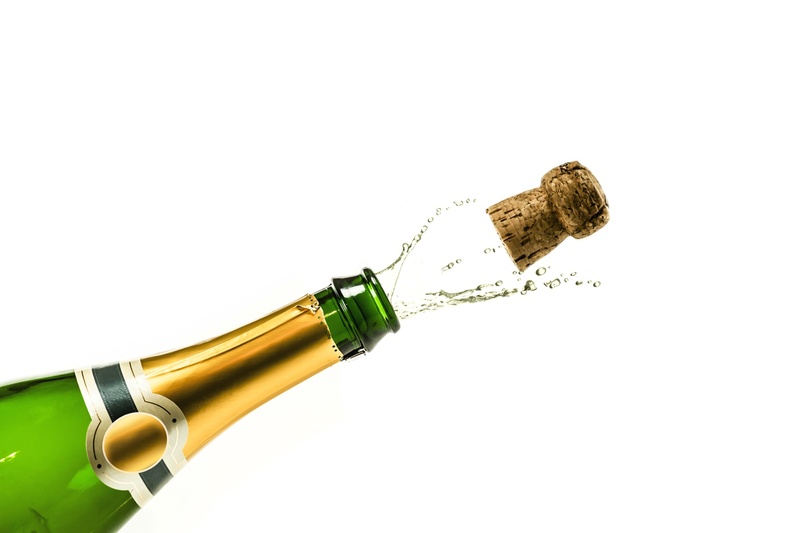 Pop Some Bubbly: Why Do We Celebrate Special Occasions with Champagne? Can you believe it’s almost New Year’s Eve? 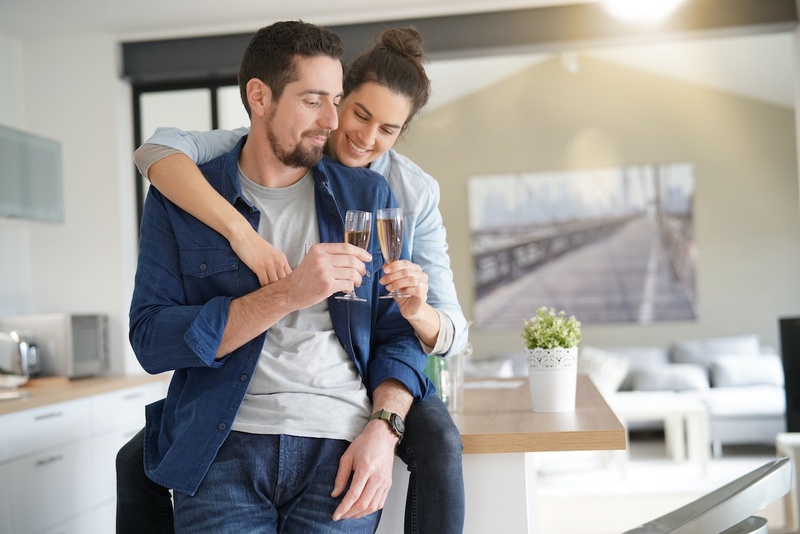 Before your mind spins out of control about your plans and hopes for 2019, consider this brainteaser: why will millions of people around the world hold a glass of Champagne to ring in the New Year when the clock strikes midnight on January 1? How did the tradition start? Why is Champagne so closely associated with celebration? December 31st is National Champagne Day, so what better time to learn the ins and outs of this noteworthy beverage of glistening occasions? Let’s dig into these questions so you’re ready for the New Year’s Eve party and a full year of celebration-worthy events. Ah yes, it’s that time of year... when snow, visiting relatives, and a little too much time on your hands inevitably makes you wish for one thing: Christmas drinks. OK, maybe you want a little more than Christmas drinks, like some peace and quiet, or relaxing ambience in which to enjoy them. What constitutes a Christmas drink? 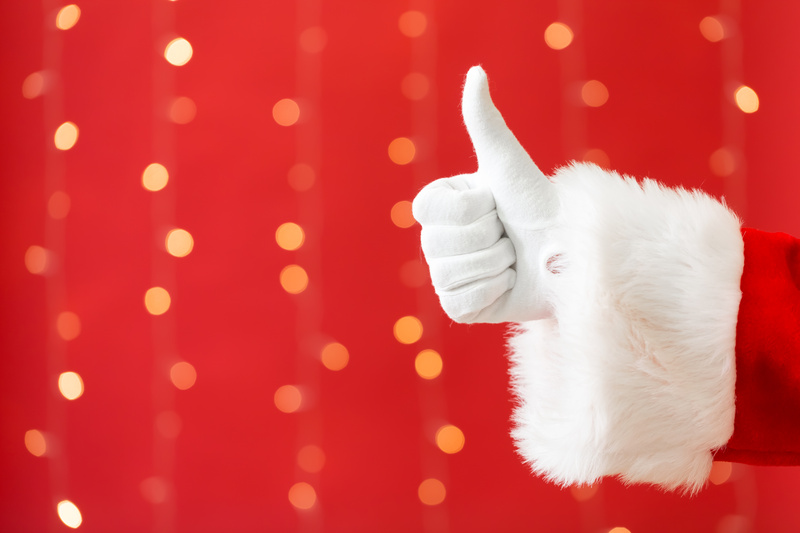 When you think of Christmas, you think of Santa and his reindeer, stockings hung above the fireplace, and a glowing tree with presents beneath it. But you might also think about hosting your family for a holiday meal. Whether you stick to a simple, quiet tradition or invite all the relatives over for family fun, here are five holiday-inspired cocktail recipes to try. Tis the season for gatherings, food, wine, and gifts. 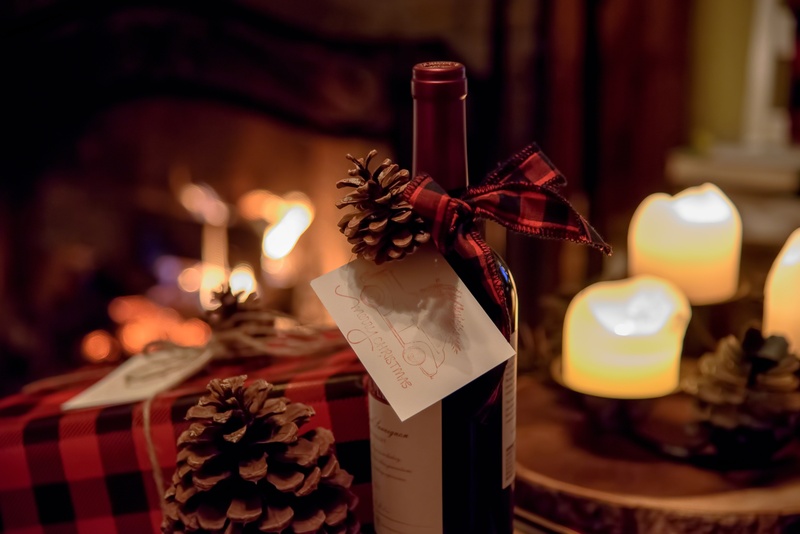 So, if you're invited to a holiday party this year — whether it's hosted by your boss, best friend, or family member — bring a bottle of wine as a host/hostess gift. You may be thinking, "I have no idea what kind of wine they like!" Don't worry, there are several types of wines that appeal to a large crowd with a variety of flavor preferences. Here are some of our favorites. East Coast vs. West Coast. Fenway Frank vs. Dodger Dog. Chris Sale vs. Clayton Kershaw. The battle for Major League Baseball's championship is set, with the Boston Red Sox taking on the Los Angeles Dodgers in the 114th World Series. And what better way to celebrate than with food and drinks? 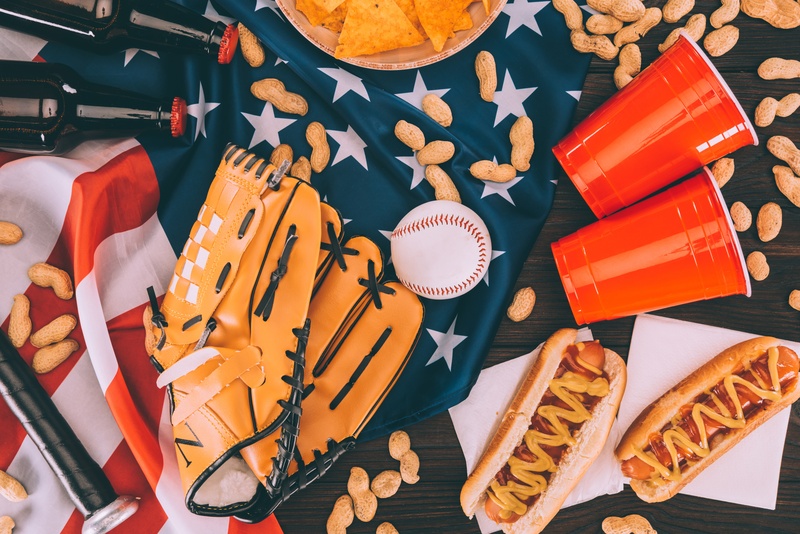 No matter who you're rooting for, here are some great baseball brews and fan food to make you feel like you're at the game. The remainders of summer have disappeared and we’re fully immersed in fall, including the ever-expanding universe of pumpkin spice drinks. Will they continue to appear earlier and earlier every year? Will people get sick of them and all their pumpkin-y glory? 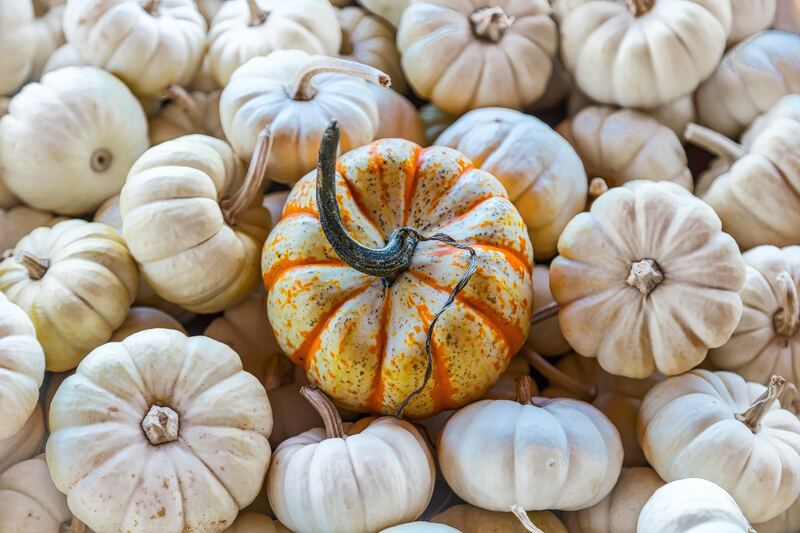 Are we asking too many questions instead of simply reveling in more pumpkin spice drinks? Donuts and lattes are having plenty of pumpkin spice drink fun, so why not share the love at your home bar and next party? Try these five cocktails—Fall cocktails never had it so good.